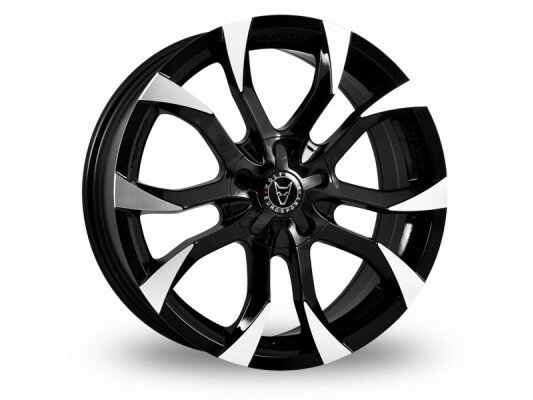 NEW 17" Wolfrace alloy wheel, bolts directly onto the Vigilante wheel adaptor. 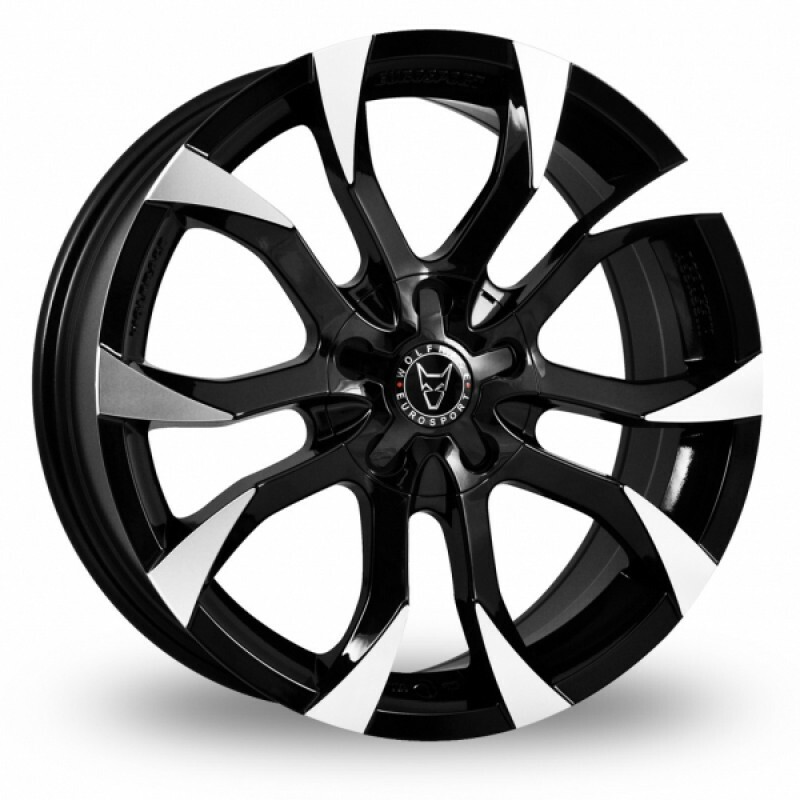 This is a light weight alloy wheel suitable for the Vigilante and Joyrider buggies. The wheel is 17" x 7" wide. 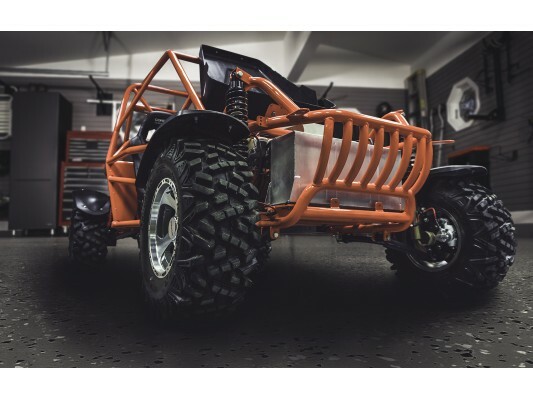 Typical Specification Blitzworld - Registered British Buggy Manufacturer Factory Built - B..